After clicking on suggested video after suggested video on youtube a few months ago, I first came across The Icarus Account. Having kind of but not really liked the majority of songs I'd been listening to whilst I'd aimlessly clicked, I was left completely mesmerised by the uniqueness of the band's sound. The acoustic nature made me fall in love immediately. I don't believe in love at first sight, but love at first listen is a real thing that actually happens. The band consists of twin brothers,Ty and Trey Turner, from Florida. 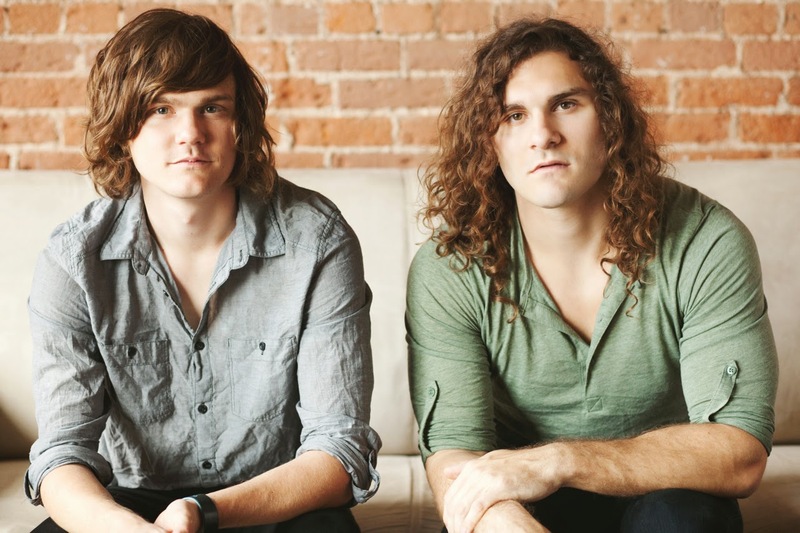 Their main aim is to 'write songs that they hoped would give an audience goosebumps.' And that, they have definitely managed to do for me. The majority of their songs are fairly soft and could quite easily be mistaken for lullabies, but I cannot think of anything more perfect. Trey suggests, 'One of the most beautiful things about writing songs is that it proves how connected all of us really are,' and I couldn't agree more. I think the brothers have really managed to capture certain emotions and feelings that perhaps are usually pushed aside by a lot of people. Personally I'm someone who often suppresses emotions like sadness, but the band's lyrics really speak to me and remind me that everyone feels sad sometimes. Overall, The Icarus Account are tranquil and timeless. They managed to become one of my favourite bands in the space of a single evening and that's not something to ever be overlooked in my opinion. I think that their songs are just so meaningful and really help you to understand life and think about things in ways that perhaps you hadn't before. 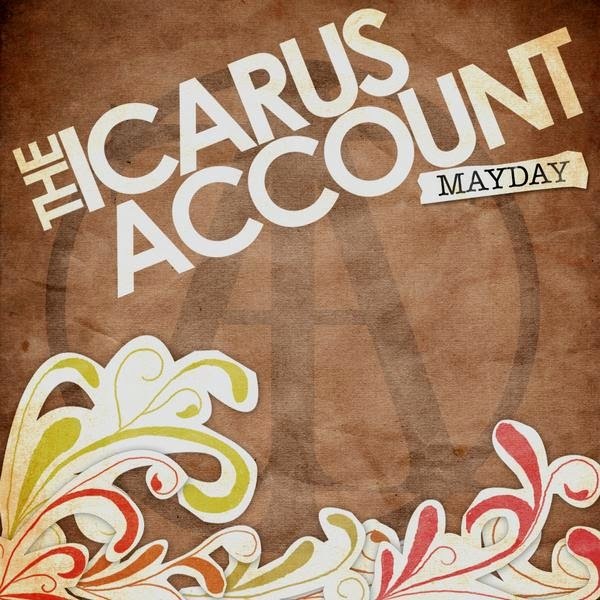 I would recommend them to anyone of any age; unlike a lot of bands that have more of a target audience, The Icarus Account are completely suitable for all ages and genders. They just want to make real music, and that they do very well.